NEW: See the conference program and the list of invited talks! 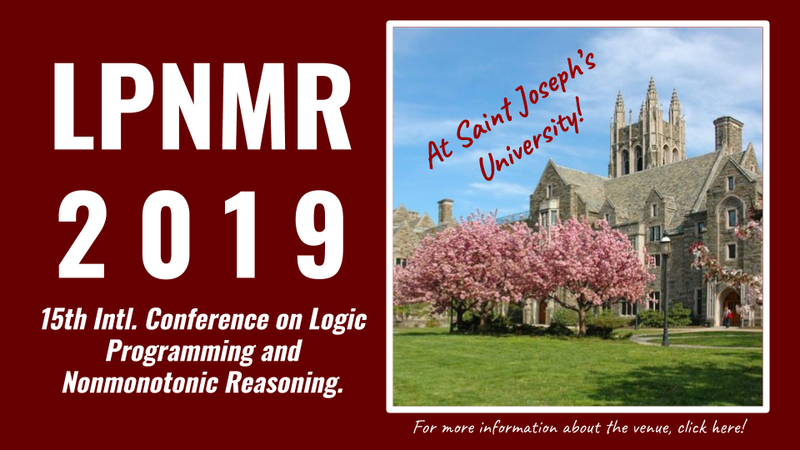 The Conference: LPNMR 2019 is the fifteenth in the series of international meetings on logic programming and non-monotonic reasoning. LPNMR is a forum for exchanging ideas on declarative logic programming, non-monotonic reasoning, and knowledge representation. 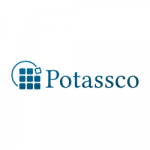 The aim of the conference is to facilitate interactions between researchers and practitioners interested in the design and implementation of logic-based programming languages and database systems, and those working in knowledge representation and nonmonotonic reasoning. LPNMR strives to encompass theoretical and experimental studies that have led or will lead to advances in declarative programming and knowledge representation, as well as their use in practical applications. A Doctoral Consortium will also be a part of the program. Topics: This year’s edition of the conference seeks to raise submissions devoted towards use of LPNMR techniques in emerging applications stemming from such areas as deep learning, robotics, cybersecurity, modeling cyberphysical systems, and human-aware AI. 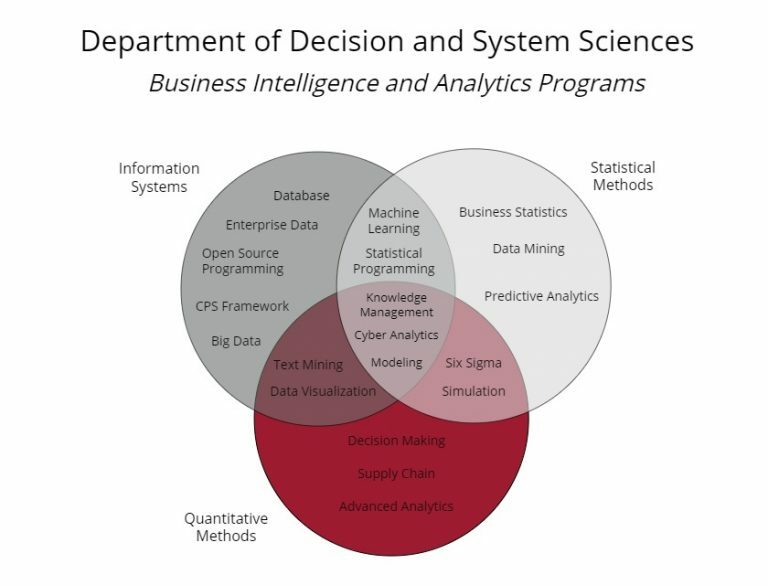 Aspects that have been studied in commonsense reasoning, inconsistency tolerance, and handling of dynamic knowledge appear essential in enabling these emerging applications to provide explanations and justifications of their outcomes. LPNMR 2019 aims to bring together researchers from LPNMR core areas and application areas of the aforementioned kind in order to share research experiences, promote collaboration and identify directions for joint future research. Two best papers of general AI interest will be invited for rapid publication in the Artificial Intelligence Journal. The journal Theory and Practice of Logic Programming will also devote a special issue to the joint LPNMR/Datalog 2.0 event. Four to six papers will be selected for a rapid publication. Additionally, a prize of 1000 EUR, sponsored by Springer, will be divided among the best papers of the conference. More details can be found in the call for papers.